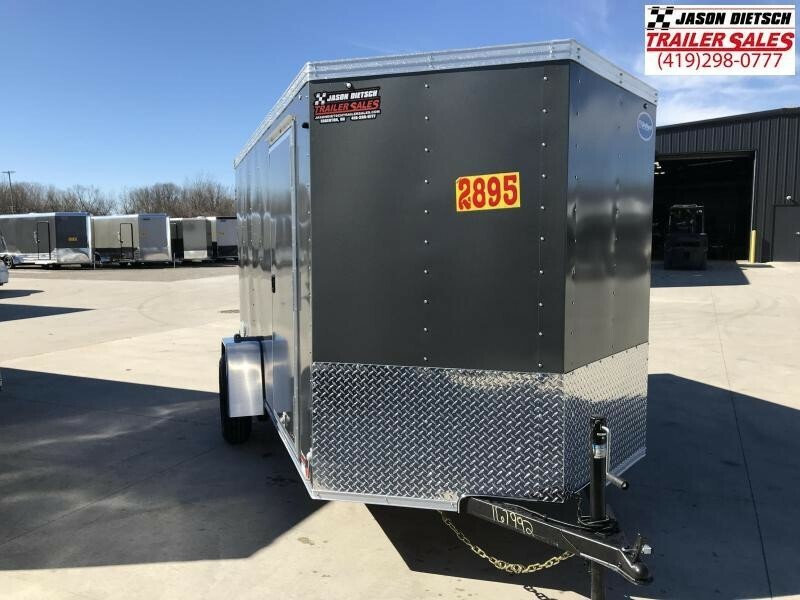 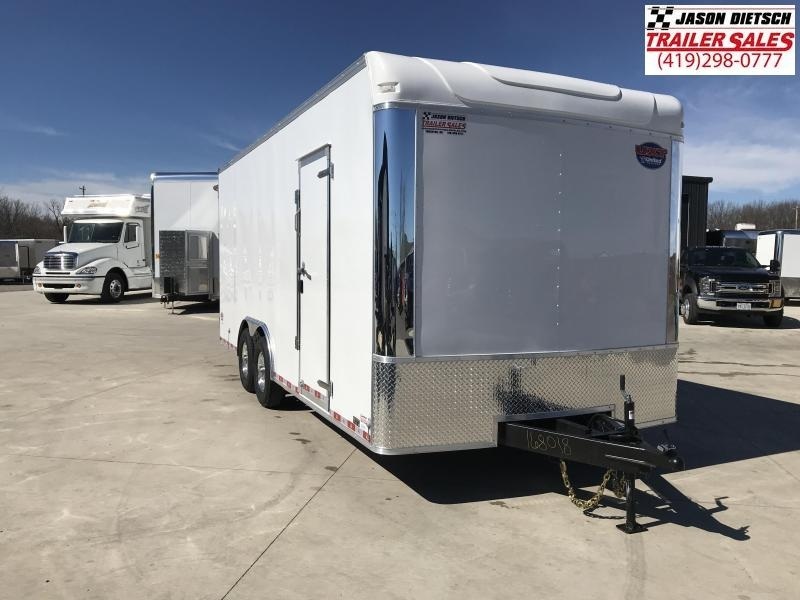 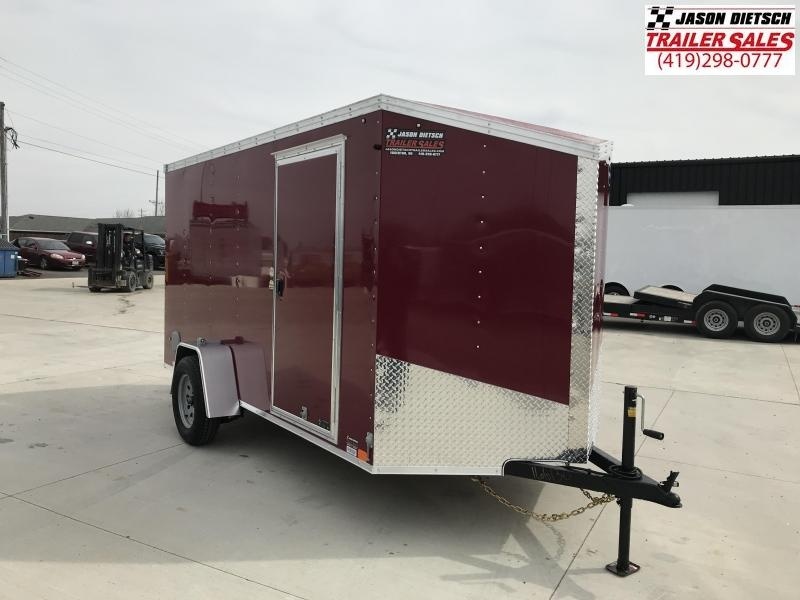  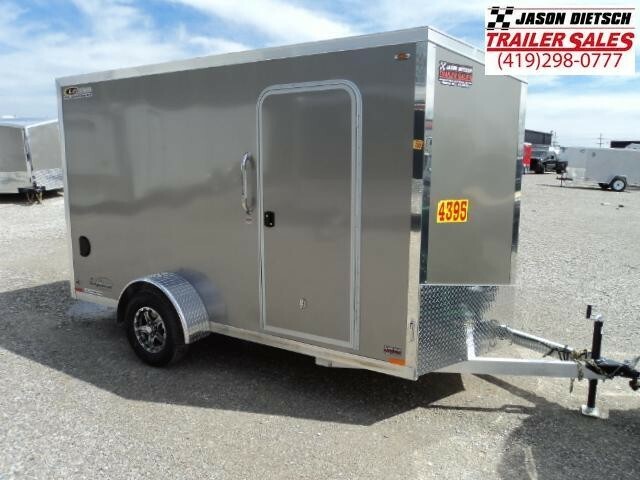 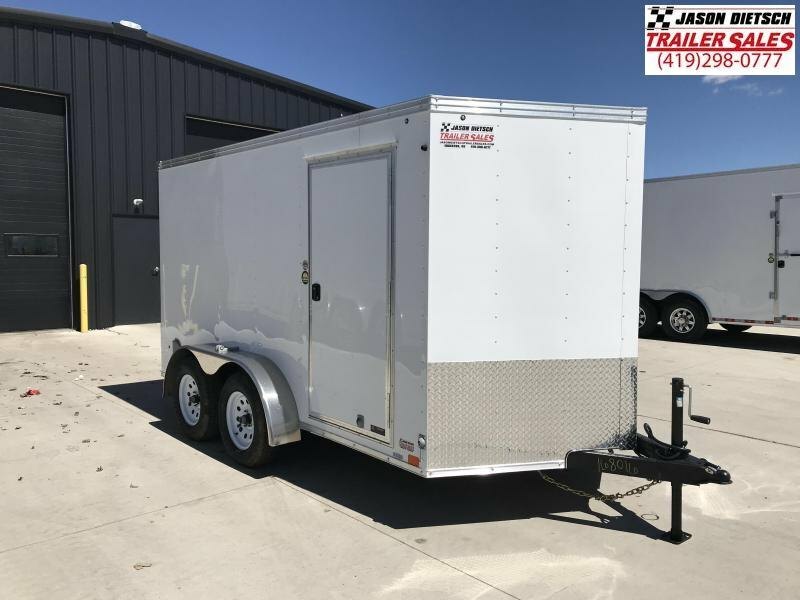 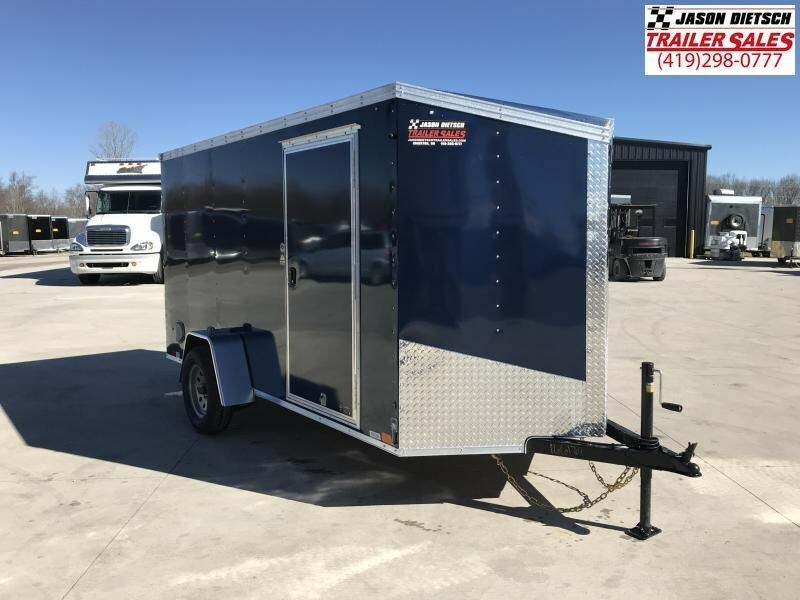 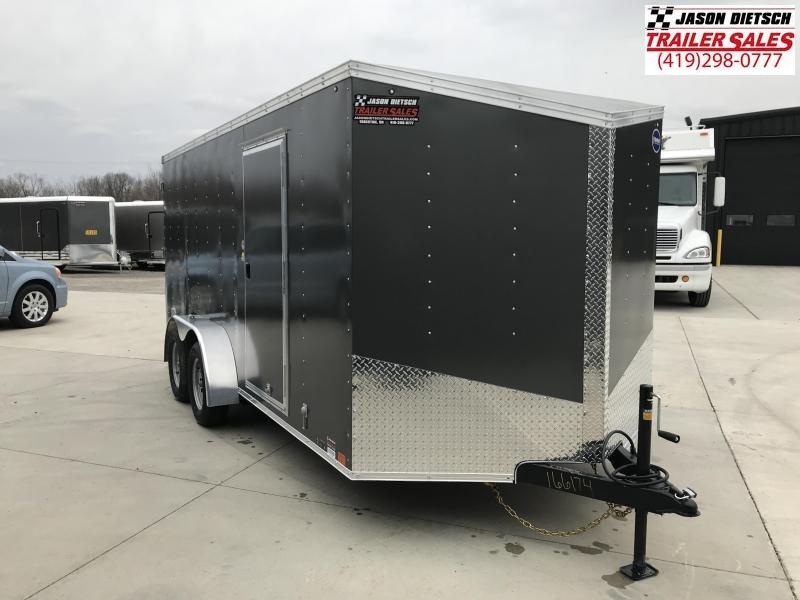 2019 United XLV 6X12 V-Nose Slant Enclosed Cargo Tr with 3000 pound Spring Axle. 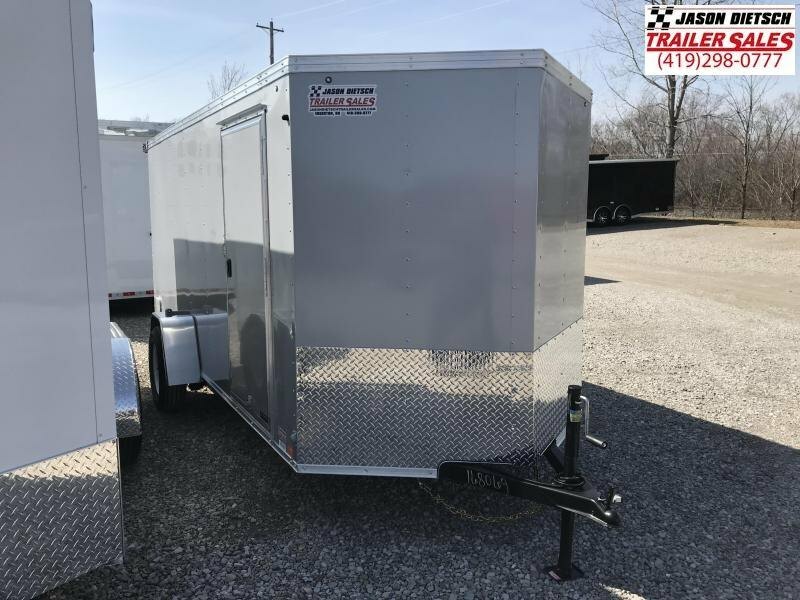 ATP Stone Guard will keep this trailer looking good for a long time. 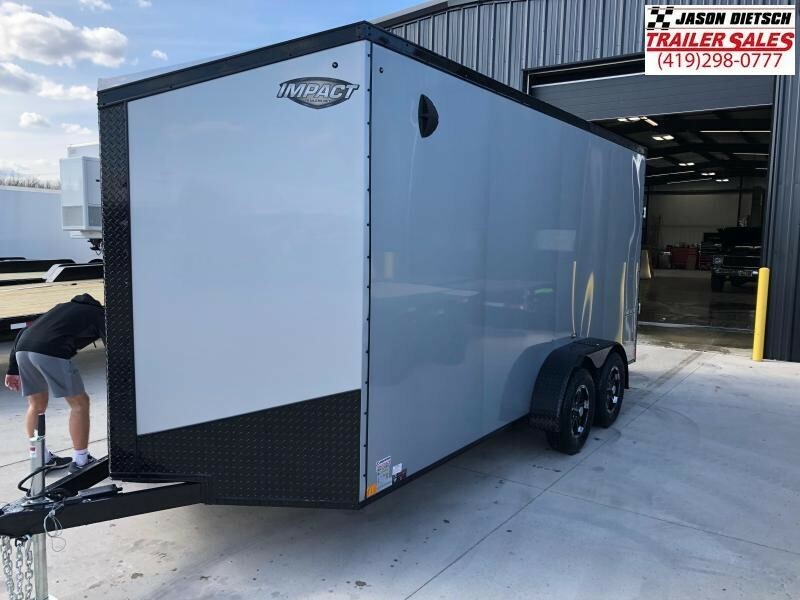 Check out the rest of the specifications below. 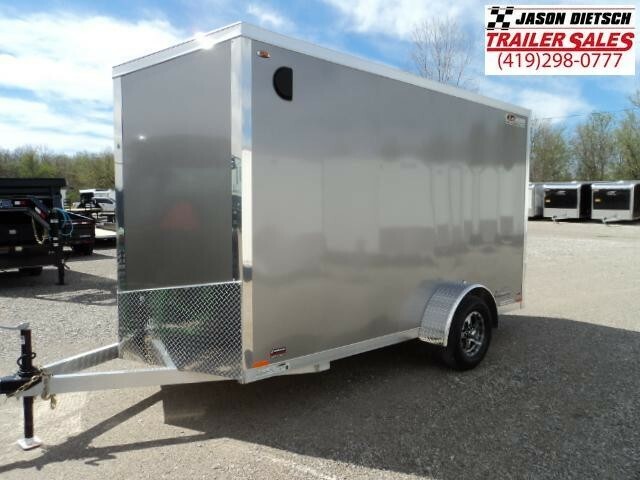 We accept cash, check, credit cards or arrange financing. 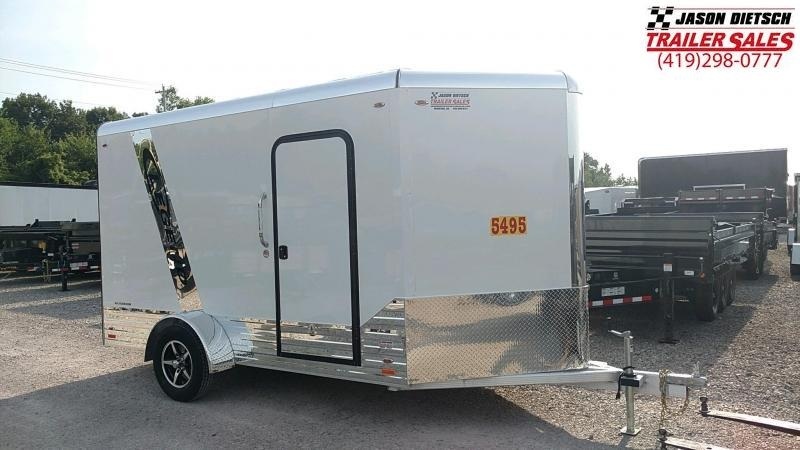 For Financing, go to the ftContact & Other infoft section, fill out the credit application & email it in to us or complete your information and submit on line. 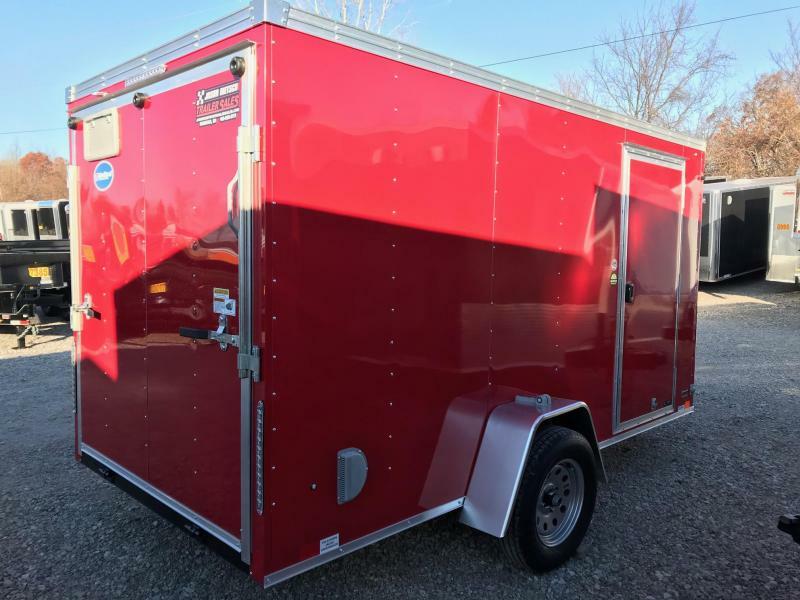 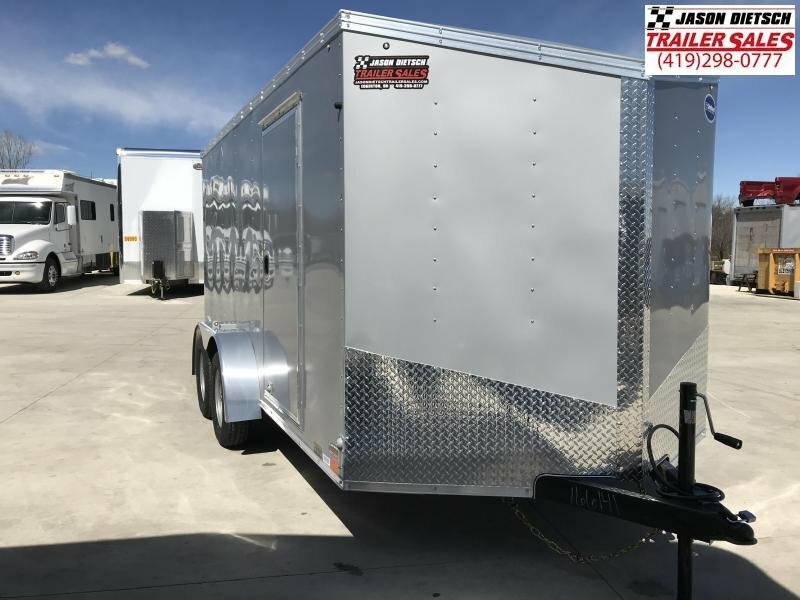 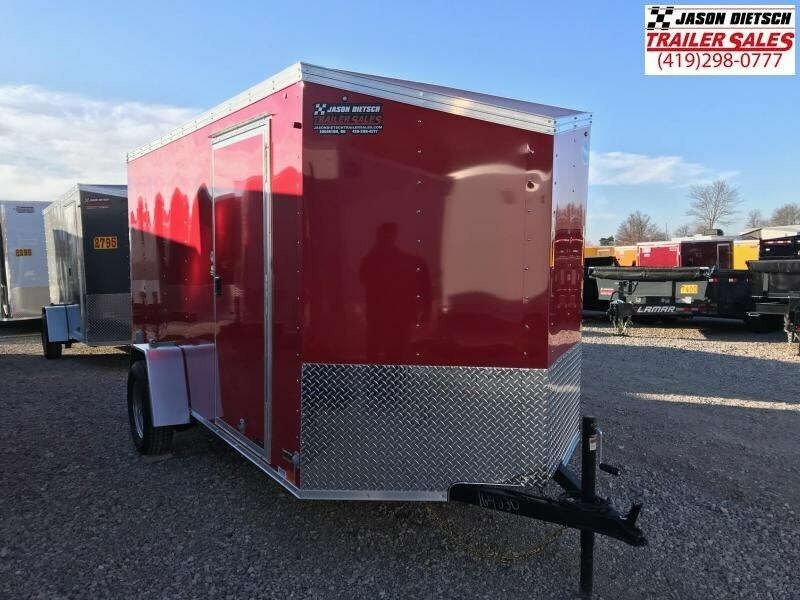 Jason Dietsch Trailer Sales is the Largest Enclose and Open Trailer Dealer in Northwest Ohio.